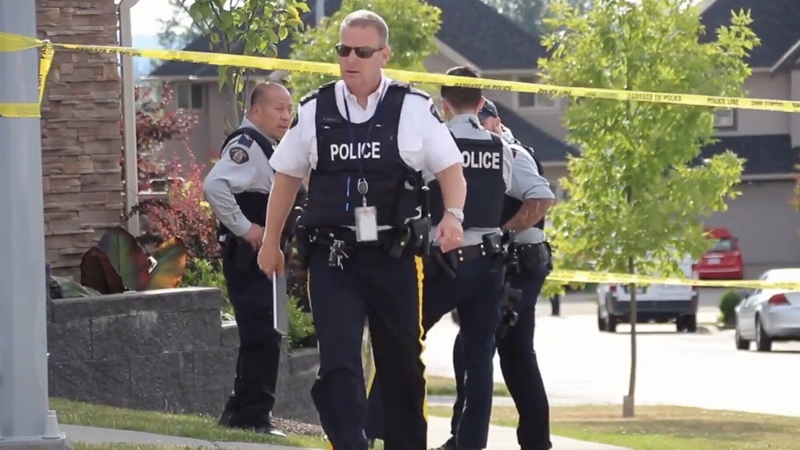 A newly released poll suggests public safety has become the top issue for Surrey, B.C. voters ahead of this year's municipal election. A survey conducted by Research Co. and released Monday showed 45 per cent of respondents were most concerned about crime. The number is "incredibly high," said the public opinion polling company's president, Mario Canseco. "You look at the rest of Metro Vancouver, housing is the number one issue by far. When you look at Surrey, it's not housing. It's definitely public safety," he said. About one-in-four said housing was important, while 10 per cent said transportation and seven per cent said poverty. The results followed the end of a violent month in the city, with three shooting deaths and no arrests announced. In one case, the victims were 16- and 17-year-old boys who had no criminal history. Calls from the public for action from local politicians and police prompted an open letter from the Surrey RCMP's top cop last week. The poll suggests residents aren't happy with the actions taken so far, and they're looking for change because of it. Those surveyed said they felt their city is worse off than other nearby municipalities when it comes to public safety. "We used to be in a situation where certain neighbourhoods were worried but now it's the entire city," Canseco said of the results. However, Newton had the highest number of people prioritizing public safety at 58 per cent. More than half of respondents (56 per cent) said they were open to the idea of creating a municipal police force, rather than using the RCMP. It's an idea mayoral candidates should consider, some said. Doug Elford, president of the Surrey Community Alliance, said a municipal force would have members that actually want to live in Surrey and aren't looking to get out. "They'll be committed to the community. They will know the citizens, they will know the common criminals, they'll have a better understanding of who and what they're policing," he said. Elford said that's generally what residents are looking for – officers who are present in the community. Another advantage of a municipal force is the city would have more control over how resources are delegated. Surrey First councillor and mayoral candidate Tom Gill agreed. 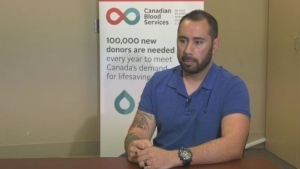 "I think that the RCMP is certainly working towards some solutions, but I think that when you're looking at what the community is looking at as a solution, there's no question we need to look at the viability of a city municipal force," he said. The poll also asked residents how they felt about the candidates ahead of the Oct. 20 election. Most were neck-and-neck, but more than 50 per cent said they'd like to see Dianne Watts, who served during Surrey's worst year on record for homicides, return to the post. Residents were also asked what they thought about the Surrey light rail transit line. Slightly more than half (52 per cent) said they supported the project. The poll of 401 Surrey residents was conducted online between June 24 and June 28. The data was statistically weighted and has a margin of error of 4.9 percentage points, 19 times out of 20. More than half of respondents said they were open to the idea of creating a municipal police force, rather than using the RCMP.